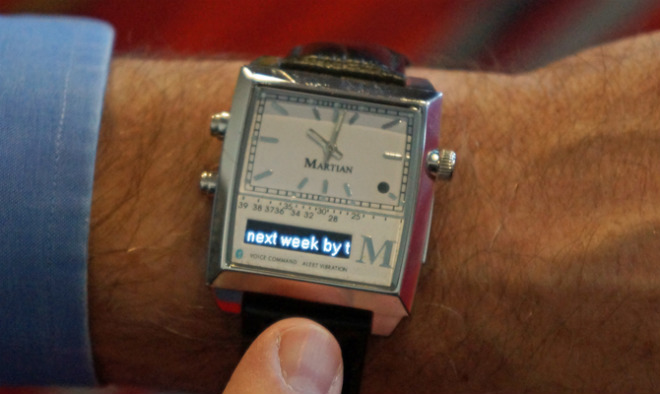 The designer has teamed up with Martian Watches for a line of wearables. There aren’t many details available for the watches, except that they’ll support voice commands. Of course, since Guess is behind the design of the wearables, style will be first and foremost, which is something that is sorely needed in the world of smart watches. Expect the first crop of watches to be released in 2015, with Martian taking care of the internal hardware, and Guess heading up the design.